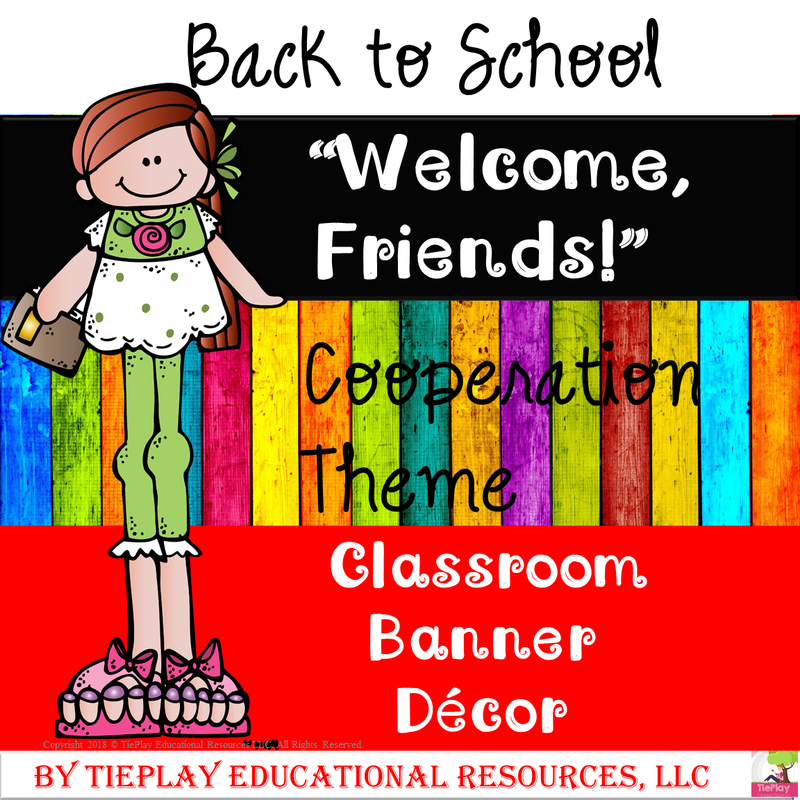 TiePlay Educational Resources LLC: Flash Freebie "Welcome, friends" Classroom Banner Beginning July 31 until August 1st. 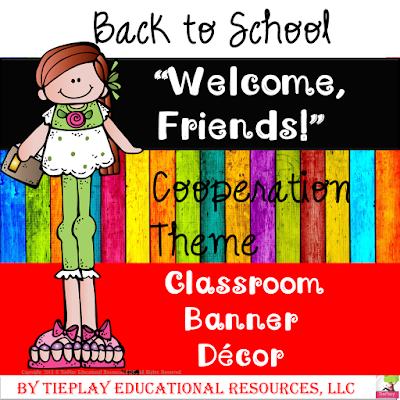 Flash Freebie "Welcome, friends" Classroom Banner Beginning July 31 until August 1st. 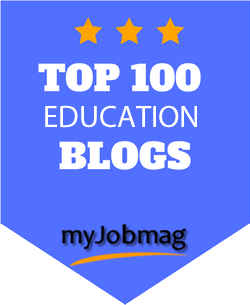 Class cooperation is important. This banner states " Welcome, Friends!" with 3 cute string bean friends in a colorful wooden background. This product includes one banner and directions for print-out.